Country music icon Dolly Parton says she’s heartbroken about wildfires that tore through the Tennessee county where she grew up, but spared the Dollywood theme park that bears her name. In a statement released Tuesday by her publicists, Parton said she’s been watching the “terrible fires” in the Great Smoky Mountains. At least 14,000 people have been forced to evacuate the tourist area of Gatlinburg, Tennessee, and a dozen people have been injured in the wildfires. Parton appears with Smokey the Bear in the 30-second video released Sunday by Great Smoky Mountains National Park. She tells people to avoid burning leaves and parking vehicles on dry grass, and warns that even a campfire can spark a wildfire. WATCH: Does Reese Witherspoon Want To Play Dolly Parton? Dollywood officials said the theme park itself wasn’t damaged, but said that more than a dozen cabins operated by the park were damaged or destroyed by the wildfires. 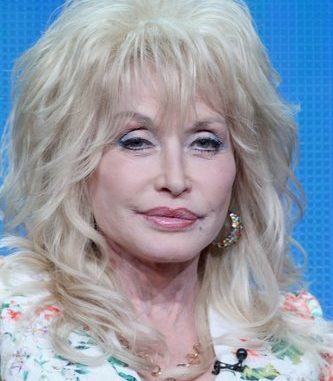 Parton is scheduled to appear on NBC’s “The Voice” on Tuesday night, her representatives had previously announced. 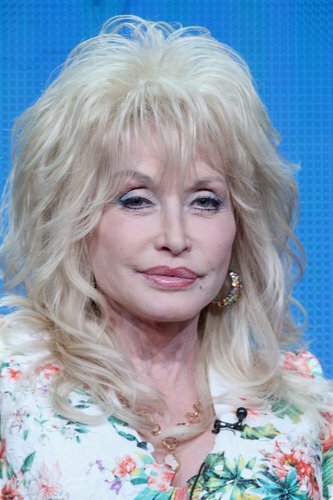 The plan has been for Parton to perform her 1973 hit song “Jolene” with Miley Cyrus and Pentatonix. Late Monday afternoon, she said her on official Twitter account that she was looking forward to appearing on the show.